The Bosch Smart Home Twist lets you manage your Smart Home System at the turn of a hand, without the need of your smartphone. The display screen lets you keep track of everything and allows you to programme up to four scenarios to activate using a simple twist of your hand. A true Smart Home System ensures peace of mind security, comfortable heating, adjustable lighting and a more convenient way to manage your home, your chores and your day to day goings on. 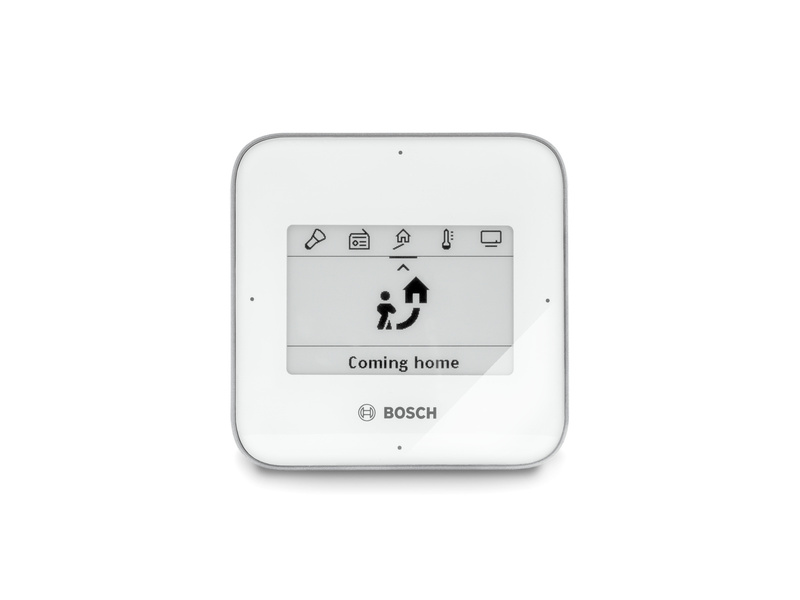 You can control your entire system via the Bosch Smart Home App on your smartphone, or alternatively, with the Twist. The combinations are endless, for example one twist to the left and three to the right could deactivate your security system. The self defined sequences for specific scenarios can be easily learned so that all the members of your household can easily and reliably control your Smart Home System. The Twist can operate as a wall mounted device or be taken with you around the house as a portable remote- the rest is completely up to you. 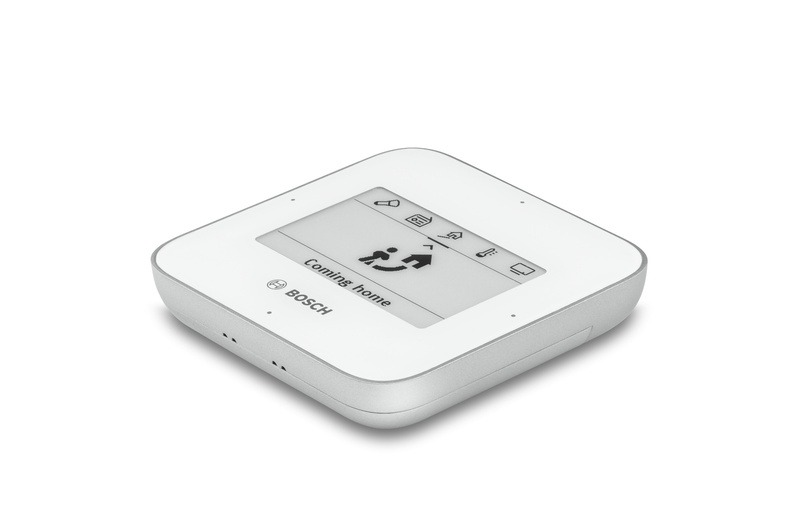 Twist combines mobile and stationary remote controlling in a single device. Control your entire Smart Home System with Twist – simply and intuitively. For first-time set-up you need a smartphone and Bosch smartphone app, an installed Bosch Smart Home Controller and a free port on your router: three ticks and you're good to go. 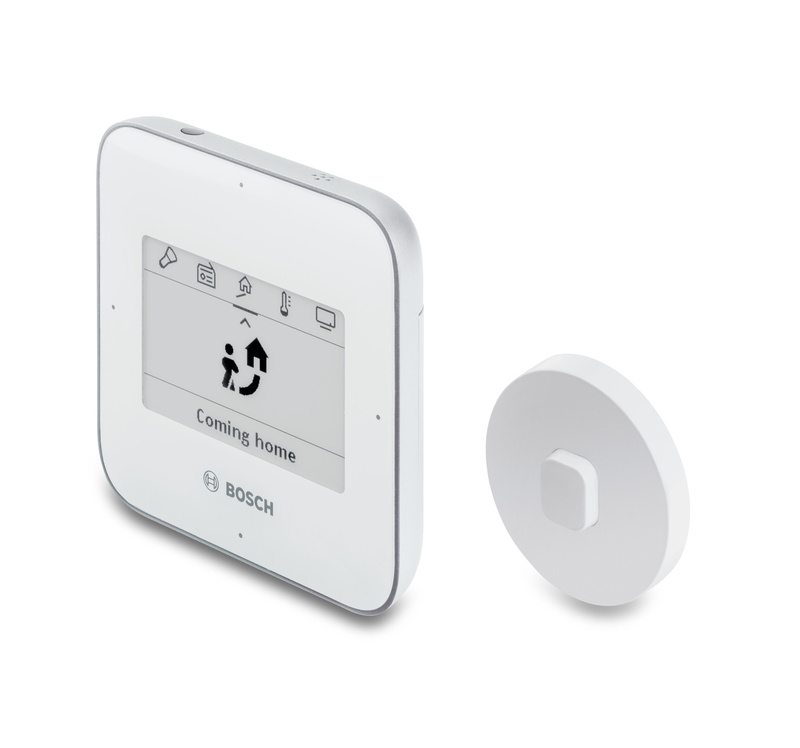 You can easily use the Bosch Smart Home App on any Android 4.1 smartphone/iOS 8 and higher. 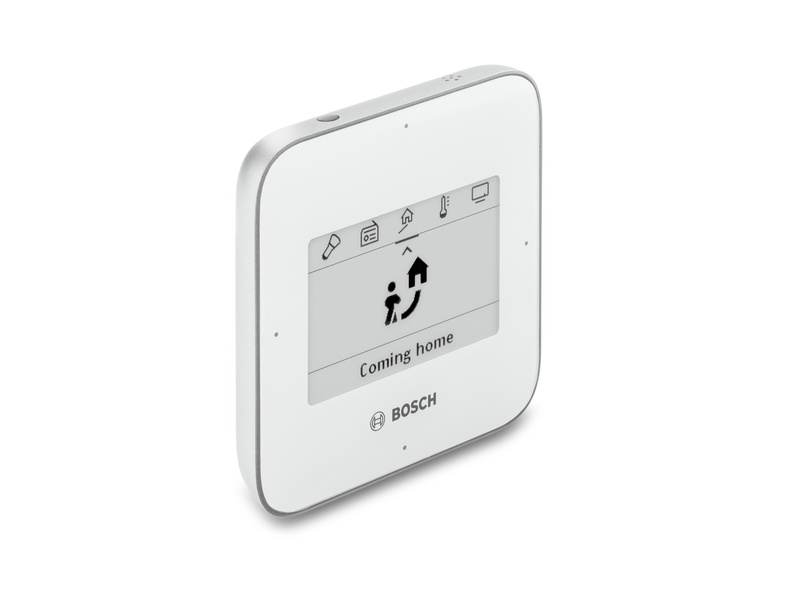 The controller is the centrepiece of your Bosch Smart Home System. It connects all Smart Home devices and your smartphone. 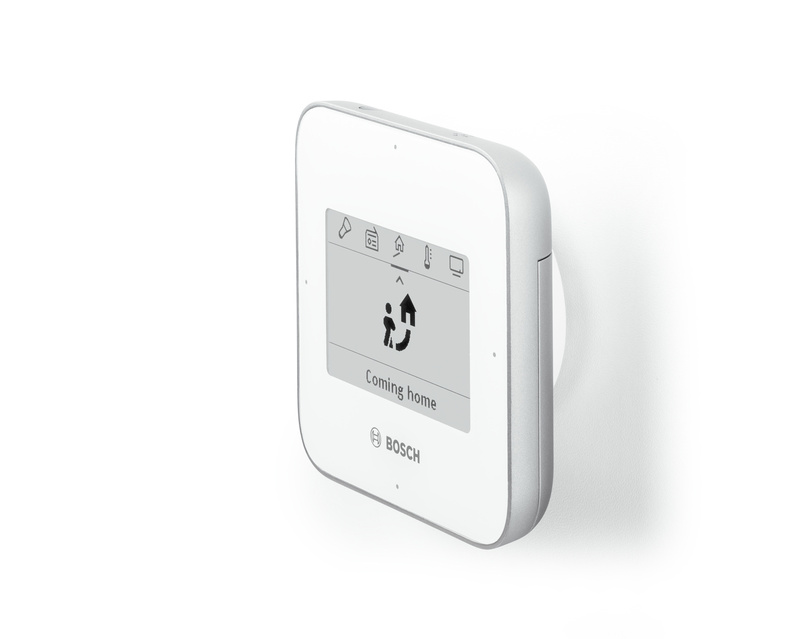 You can use your Bosch Smart Home with any commercially available router that has a free LAN port and Internet connection. You decide which functions are to be assigned to your Twist Smart Home remote control. Select scenarios and system-enabled products.